Pine Street Carpenters creates stunning, custom spaces that transform your home and your lifestyle. 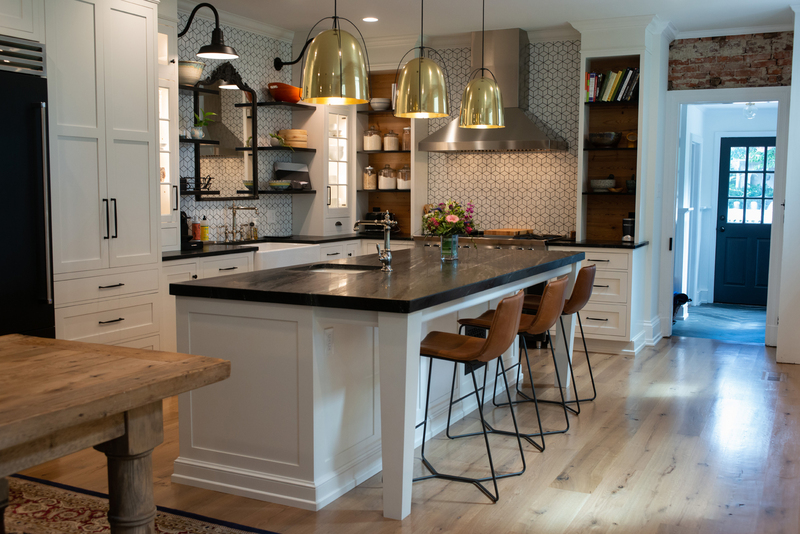 The Kitchen Studio – our showroom in West Chester – provides design, cabinetry and remodeling solutions for all areas of the home. 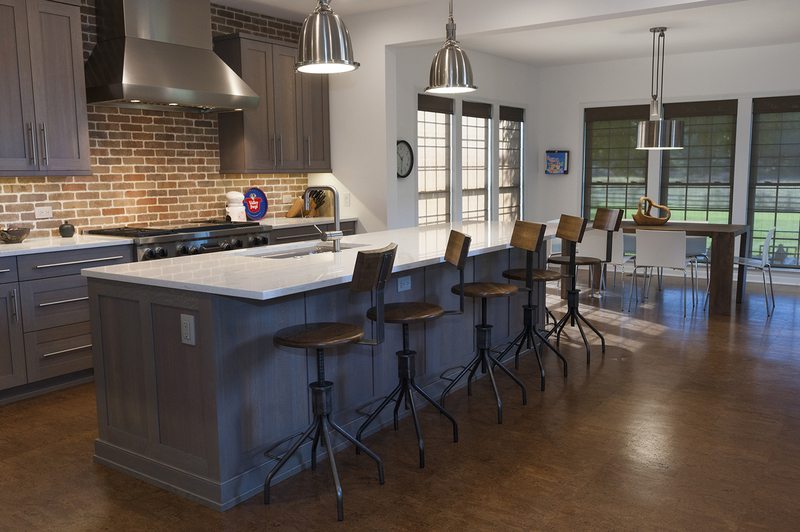 As a professional design-build remodeler, Pine Street Carpenters provides award-winning design and craftsmanship for all of your remodeling needs. Our commercial construction management team services businesses and institutions throughout the Mid-Atlantic and Northeast regions. Kitchen remodel in West Chester, PA. Founded in 1993, Pine Street Carpenters is an award-winning design-build remodeling firm located in West Chester, PA. Our firm prides itself in excellence in craftsmanship, design, and project management, and we bring that excellence to each of our divisions. Pine Street Carpenters: Residential remodeling services, including kitchens, baths, mud rooms, whole-house renovations, additions, historic renovations and basements. The Kitchen Studio at Pine Street: Our kitchen showroom at 901 S. Bolmar St. in West Chester provides cabinetry options for all areas of the home. Our cabinet makers include Wood-Mode Cabinetry, Plain & Fancy Cabinetry and Dura Supreme Cabinetry. Pine Street Construction: Commercial and institutional construction, including office remodels, retail fit-outs, building renovations, multi-store roll-outs, houses of worship, and more. Call today to get started on your next project: 610.430.3333. Or complete our online project form here. Copyright © 2019 Pine Street Carpenters, Inc.